BALTIMORE –The nation’s foremost civil rights organization issued the following statement regarding the passing of actor Kristoff St. John, who passed away today at age 52. 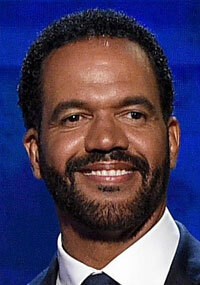 The NAACP mourns the passing of Kristoff St. John and our condolences and prayers go out to his family. His work as an actor, particularly his role on The Young and the Restless served as a trailblazer for many African Americans seeking a career in Hollywood and soap operas. 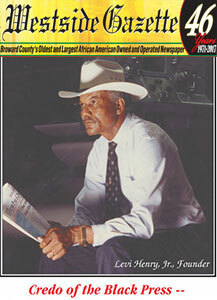 The NAACP honored Kristoff 10 times with an NAACP Image Award for his outstanding work and our hearts will be heavy on March 30th as we mark our 50th Anniversary in Los Angeles, CA. Kristoff will be sorely missed but his work and contributions to the positive portrayal of people of color will never be forgotten.